If you like the Raymond Chandler and Janet Evanovich mysteries then you’ll love David Chill’s Burnside books! The first 3 novels In The Burnside Mystery Series have been placed into a Boxed Set which Includes: POST PATTERN, FADE ROUTE, and BUBBLE SCREEN. All books feature Private Investigator Burnside, the former college football star and LAPD officer. 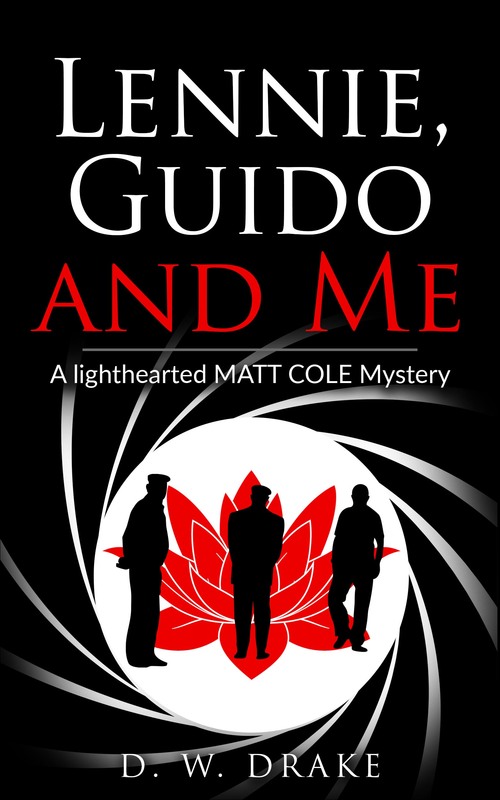 The writing is crisp and sharp, with witty banter and action-packed scenes. POST PATTERN was a winner of the Private Eye Writers of America Award for Best New Mystery, and the three novels have garnered over 200 five-star reviews on Amazon. Set against the mean streets and sun drenched backdrop that is Los Angeles, these books provide readers with engaging stories that deliver clever plots, crackling dialogue and fascinating characters. #8 in the Raff Rafferty Mystery Series. Vintner Patricio ‘Pat’ Vega appeals to cop-turned-Catholic priest Raff Rafferty for help when his vineyard is threat3ened with destruction by a blackmailer. The threat is followed by a series of mysterious deaths of individuals close to Pat and his winery. These deaths are ruled ‘accidental’ by the authorities, but Raff believes that they are cleverly disguised murders and that a vicious killer is loose in California’s famed vine country, and he is determined to find him or her. 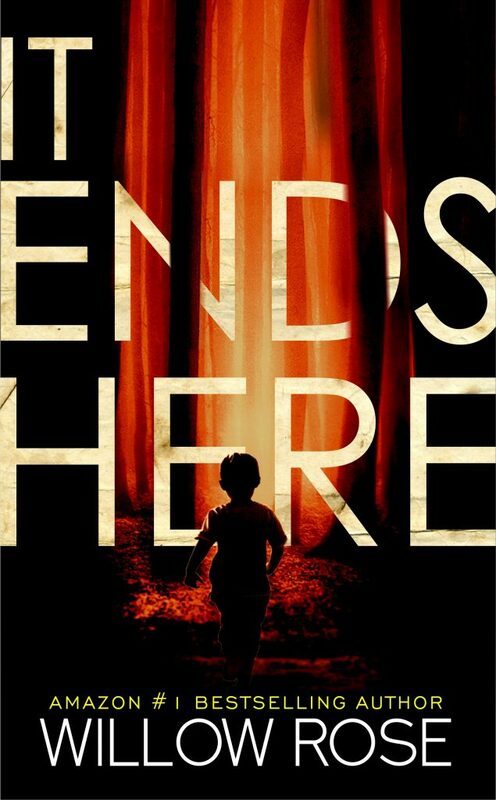 This highly anticipated and exhilarating new chapter in the Bestselling Rebekka Franck Mystery series, IT ENDS HERE, is a stand-alone mystery. It serves up a double dose of nail-biting, chilling suspense, twists, and shocking revelations as only #1 Amazon bestselling author Willow Rose can. This mystery is determined to terrify you. No one is more addicting than the Queen of Scream. Buy IT ENDS HERE and be prepared to lose sleep!